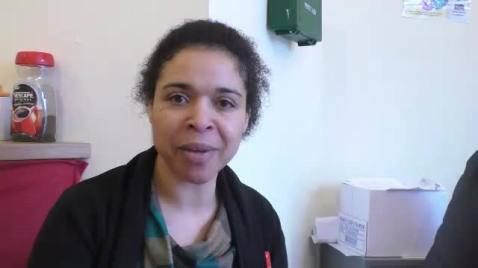 Growing Together Big Local works across five distinct areas. 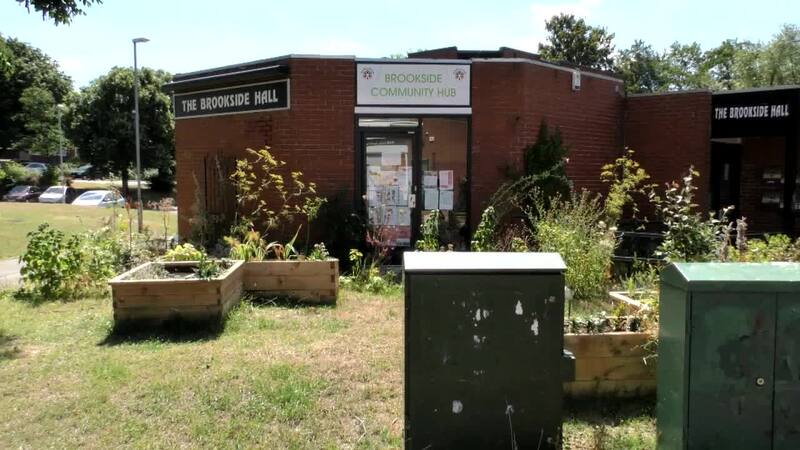 In 2017, they opened the Brookside Community Hub and a community gardening club has developed. The increased activity at the hub and the improvement to the physical environment around the hub have improved residents feelings about where they live. This short film tells the story of the community garden. The community Hub, after consultation with the local parents, decided to add some more equipment to the existing ones. Funded by Growing Together they acquired a slide and a see saw. Goldings play area was installed after consultation with the local community. 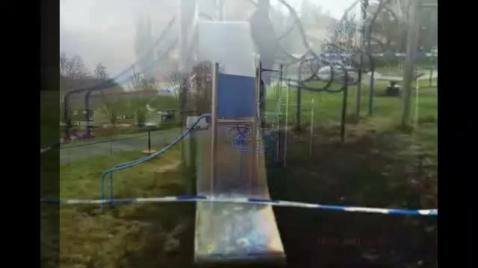 Unfortunately the slide was destroyed within a few weeks. Several people in the area decided they would get together and replace the slide in readiness for Spring. 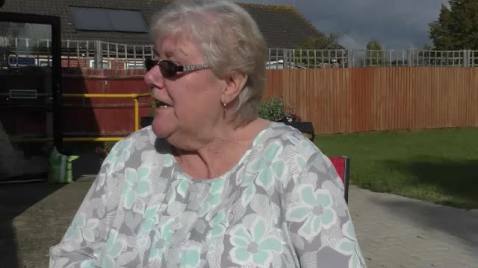 Shirley will explain how it started and what they are doing, hot meals are provided on Wednesdays and Christmas day, exercises, bingo and many other activities. All elderly people living in the area and looking after each other.